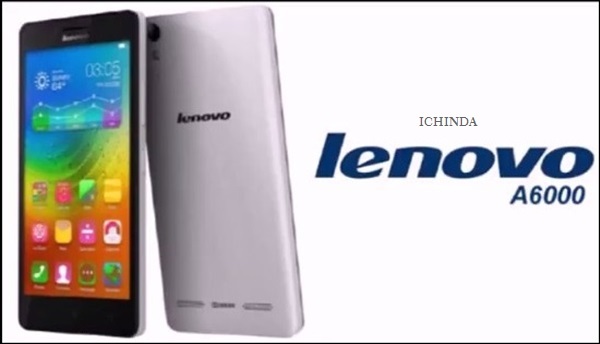 To became the king of budget phone market, Chines smartphone giant, Lenovo has launched world’s best budget smartphone packed with cool and interesting features. I would like to introduce the all new Lenovo A6000 which launched at CES 2015 featuring 4G LTE, 5-inch HD display, Android kitkat, 64-bit quad-core Qualcomm Snapdragon 410 , 8-MP rear+2mp Camera priced at $169 which launched in India on 16th Jan. 2014 through online retailer Flipkart priced At Rs 6,999. You can pre-register new Lenovo A6000 online through Flipkart for 2nd sale. Lenovo A6000 will be available for 2nd flash sale only for registered customer on 4th January, 2PM. 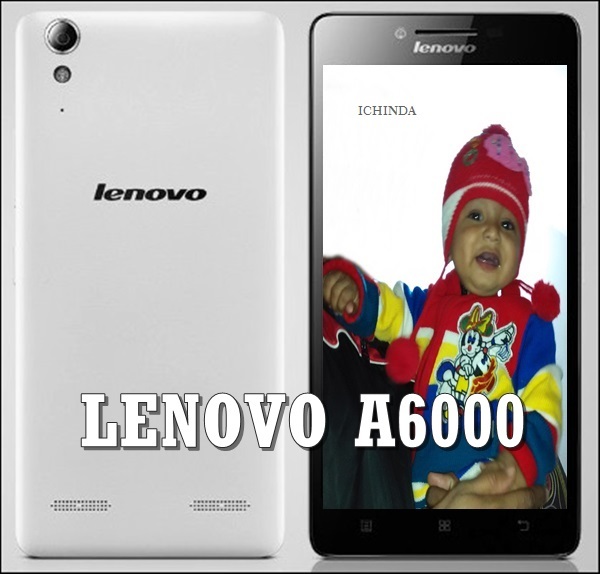 Lenovo A6000’s 10,000 handset goes out of stock in 2 second on 1st sale on 28th Jan. 2015. It will lock horn with Xiaomi Redmi Note 4G(Rs 9,999) and Micromax’s Yu Yureka(Rs 8,999). Lenovo A6000 powered by powerful 64-bit quad-core, 1.2GHz Qualcomm Snapdragon 410 (MSM8916) and runs on Android OS, v4.4.2 KitKat (upgradable to Android 5.0 Lollipop) Vibe UI 2.0 skin on top with 1 GB RAM promising blazing multi-tasking and superior gaming environment while 8GB Internal memory and 64GB expandable memory offers enough space to store your favorite songs, movies, games and apps. Lenovo A6000 sporting a 8-MP rear camera with LED flash promising superior photography in low light and 2-MP front camera best for video calling and selfi. K3 also packed with 2300mAh battery promising talk time up to 13 hours and standby time up to 264 hours on 3G and measures 141x70x8.2mm weight just 128gm. At last few honest word, Lenovo A6000 is the best budget smartphone with 4G LTE coming to rule smartphone market in India. What you think? Please be open to give your view. When will this mobile be launched in pakistan?